hahahaha yeeee!!! 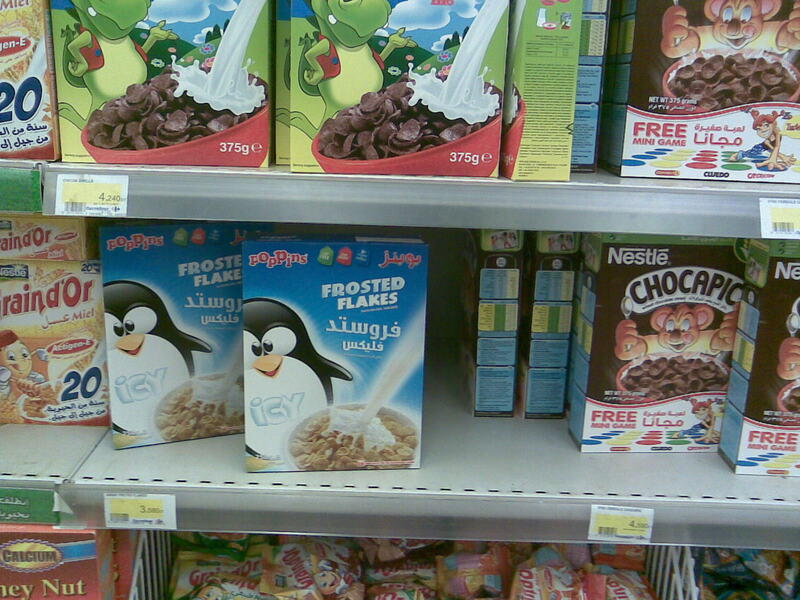 hvnt eaten cereal in ages, but i'd eat that this instance! I love cereal. Raisin bran in particular. Bachelor's steak as it is called around my house.